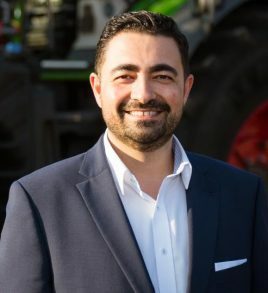 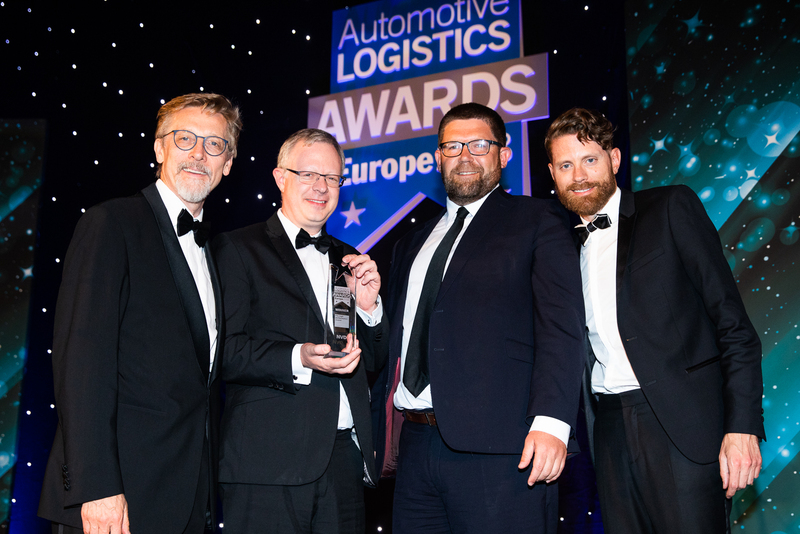 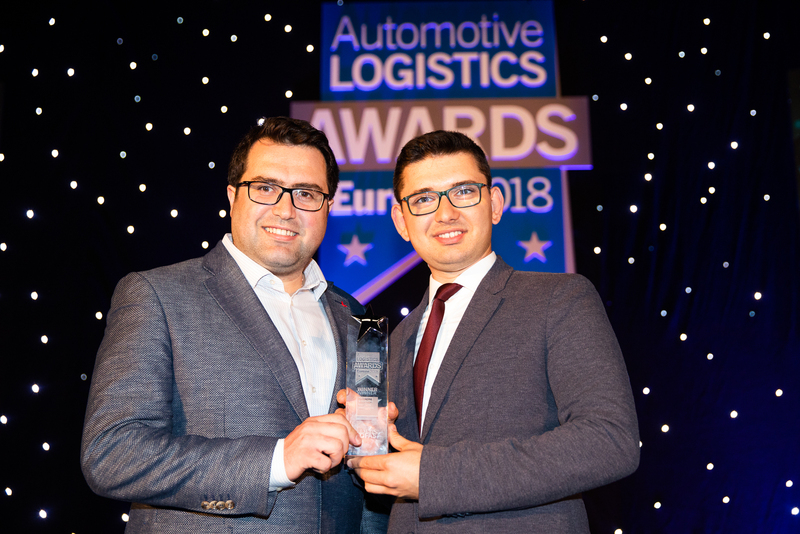 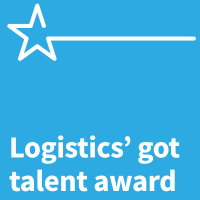 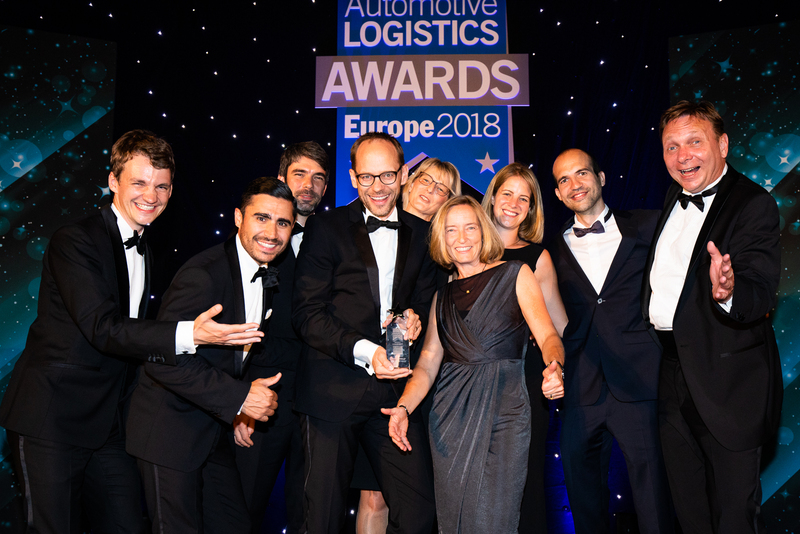 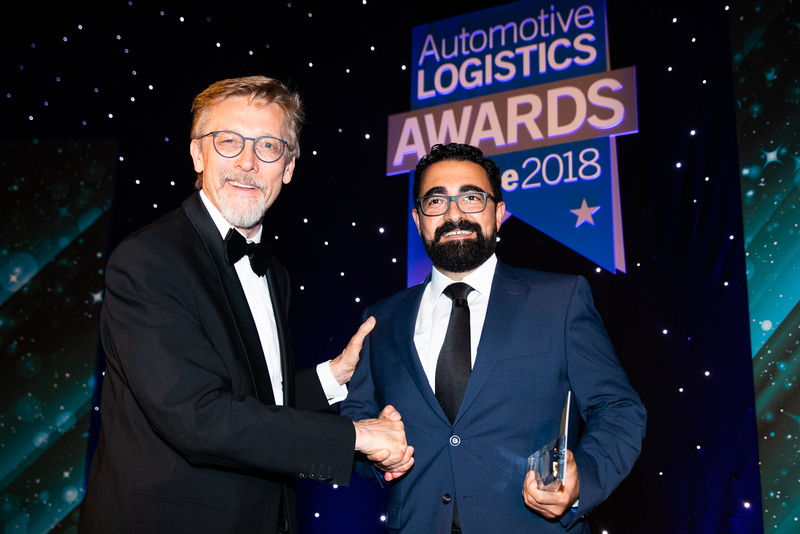 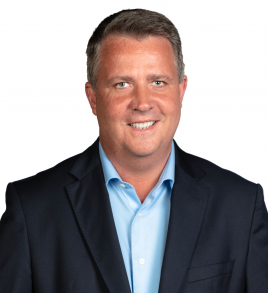 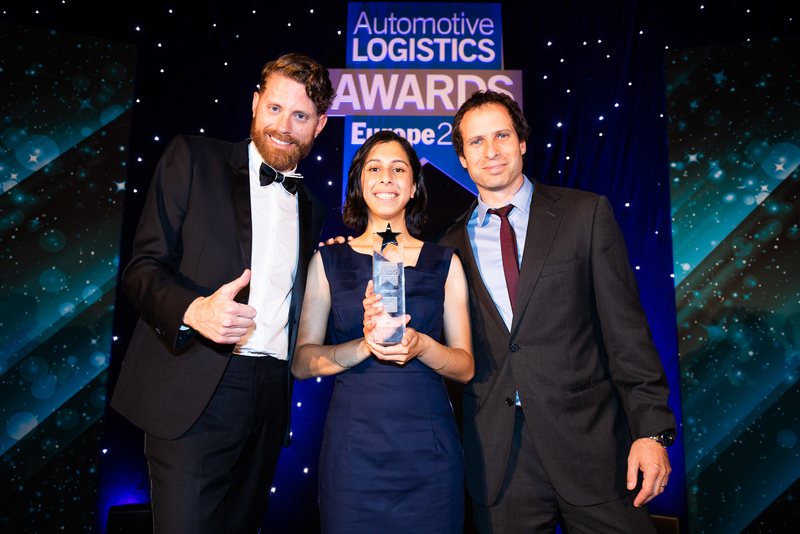 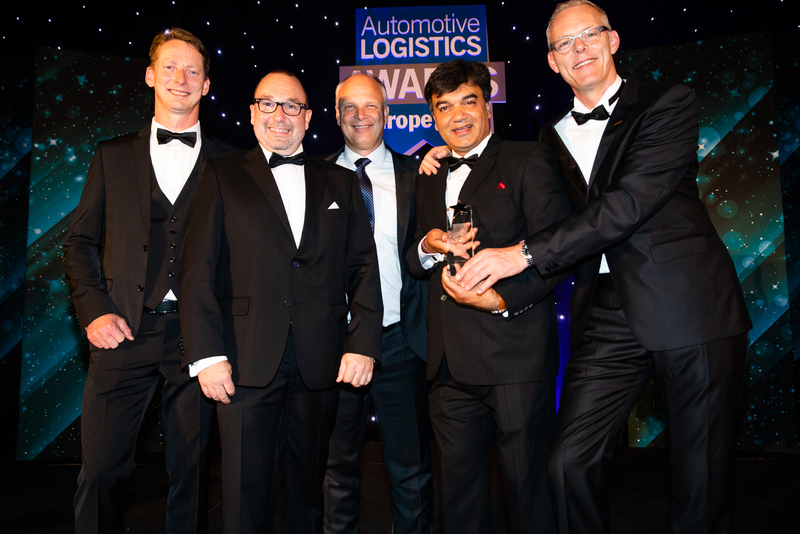 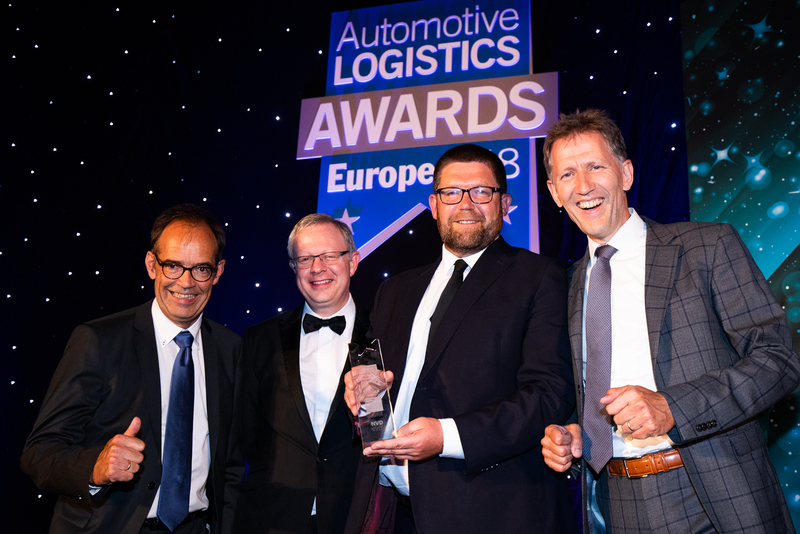 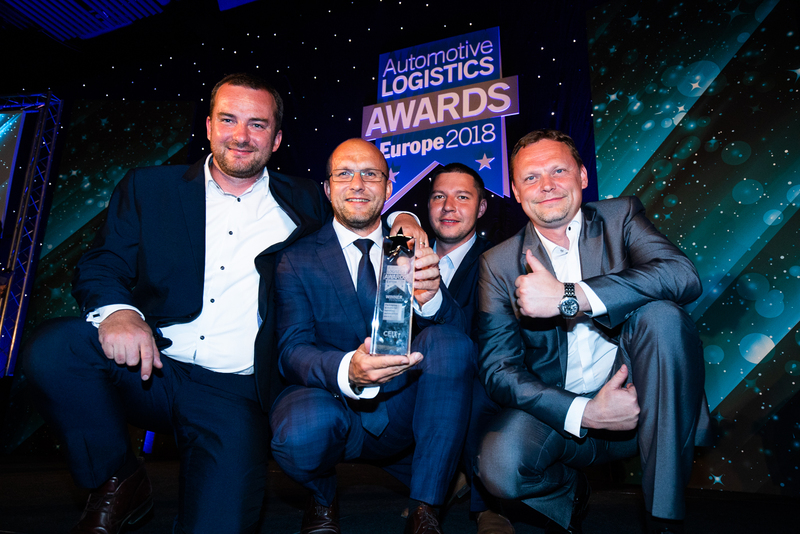 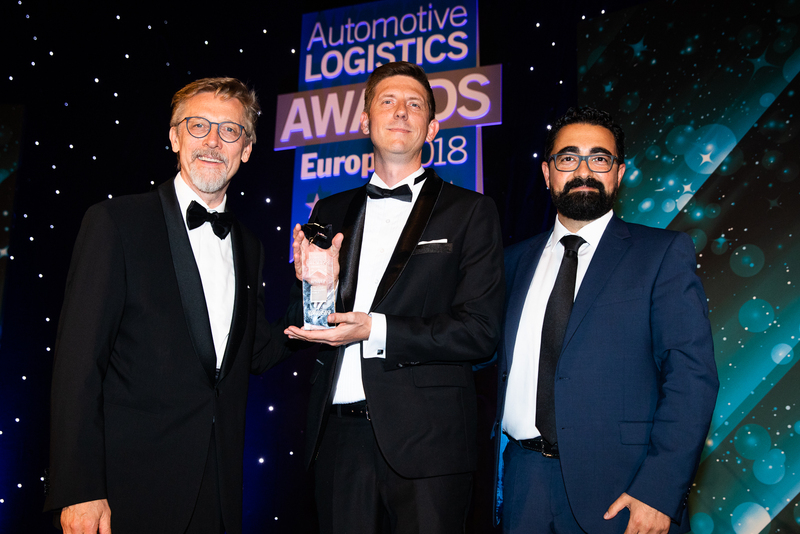 Following the success of last year’s awards, Automotive Logistics is delighted to announce the Automotive Logistics Awards – Europe 2019. 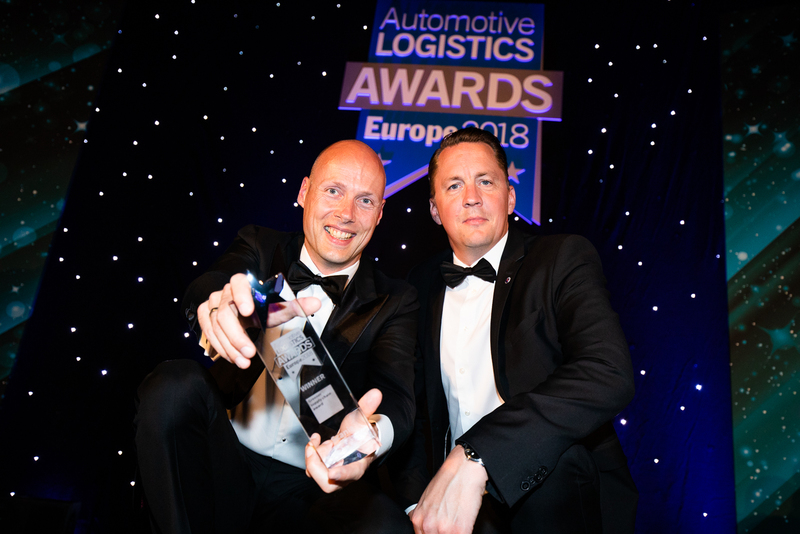 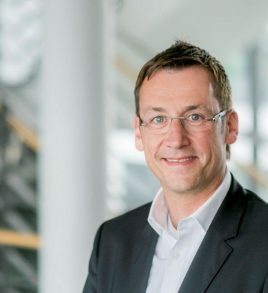 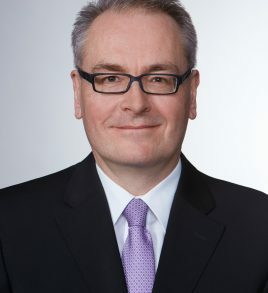 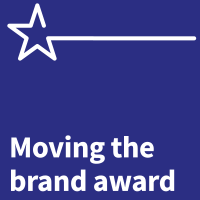 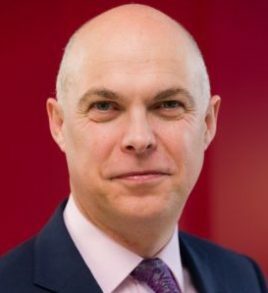 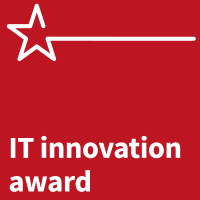 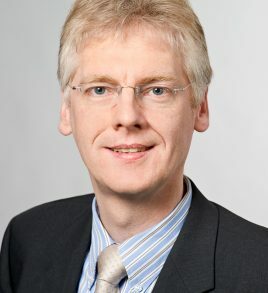 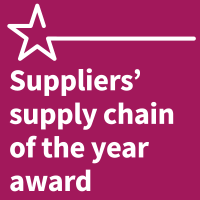 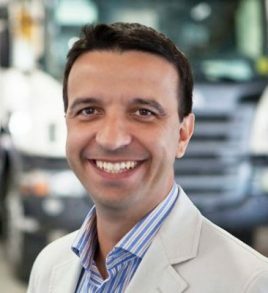 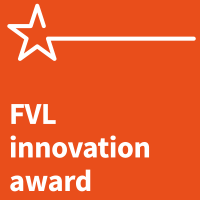 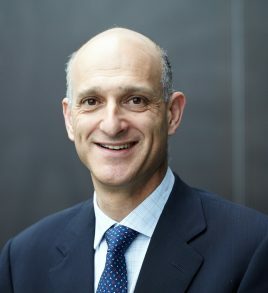 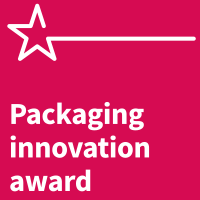 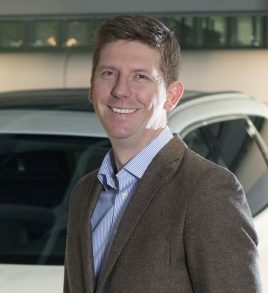 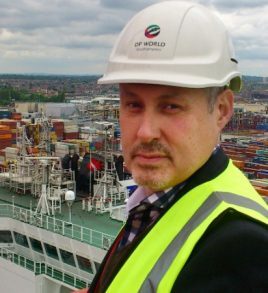 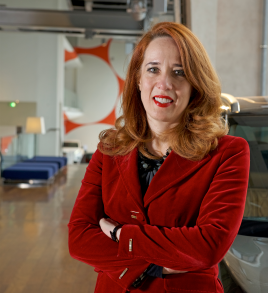 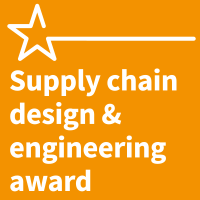 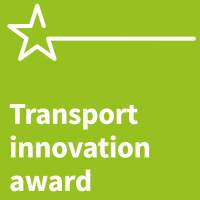 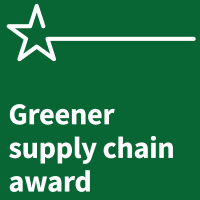 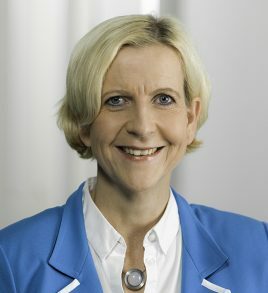 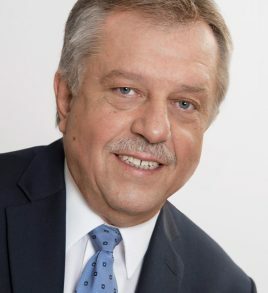 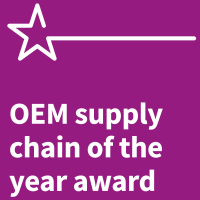 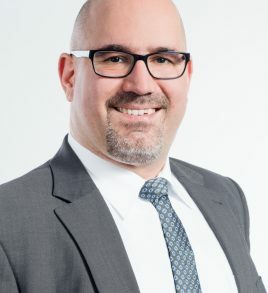 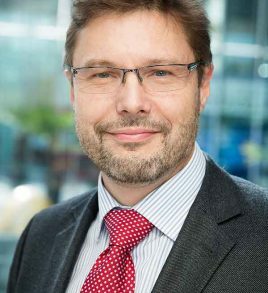 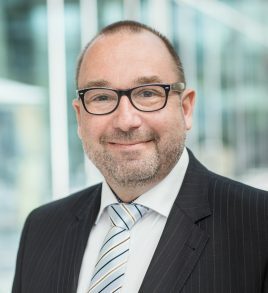 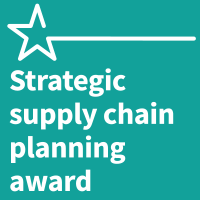 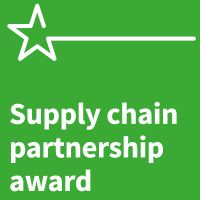 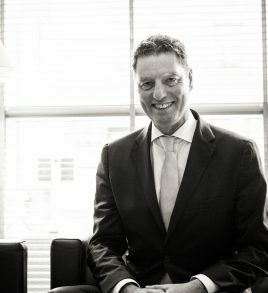 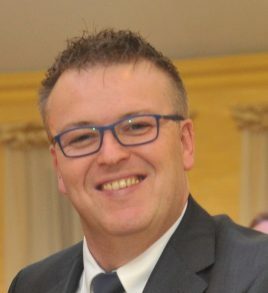 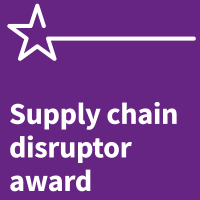 This year’s awards will once again recognise excellence and innovation in every corner of the automotive logistics sector in Europe – and reflect the need for both the car industry and those that supply and support it to adapt their supply chains to remain at the cutting edge, in what is widely acknowledged as a period of huge change. 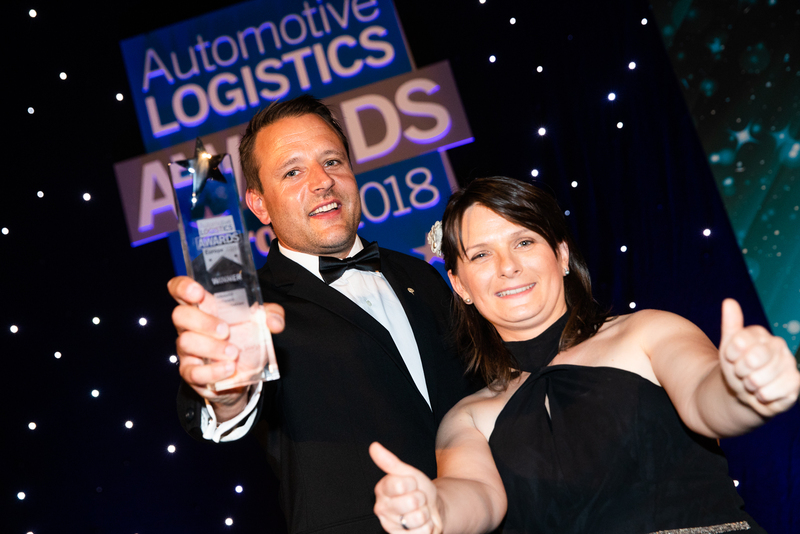 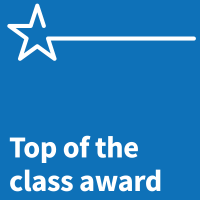 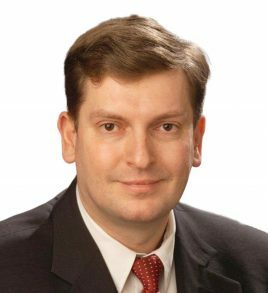 Entries for the awards will be judged by an impressive line-up of senior figures from the automotive sector, who will once again apply the strictest judging criteria to determine who will eventually walk away with our hotly-contested trophies. 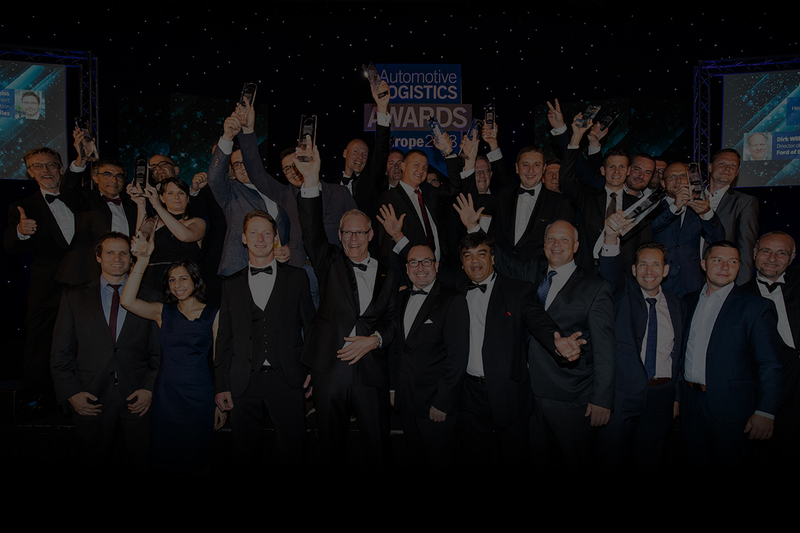 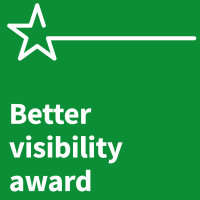 The winners will be revealed in a glittering ceremony in July in Munich, Germany.